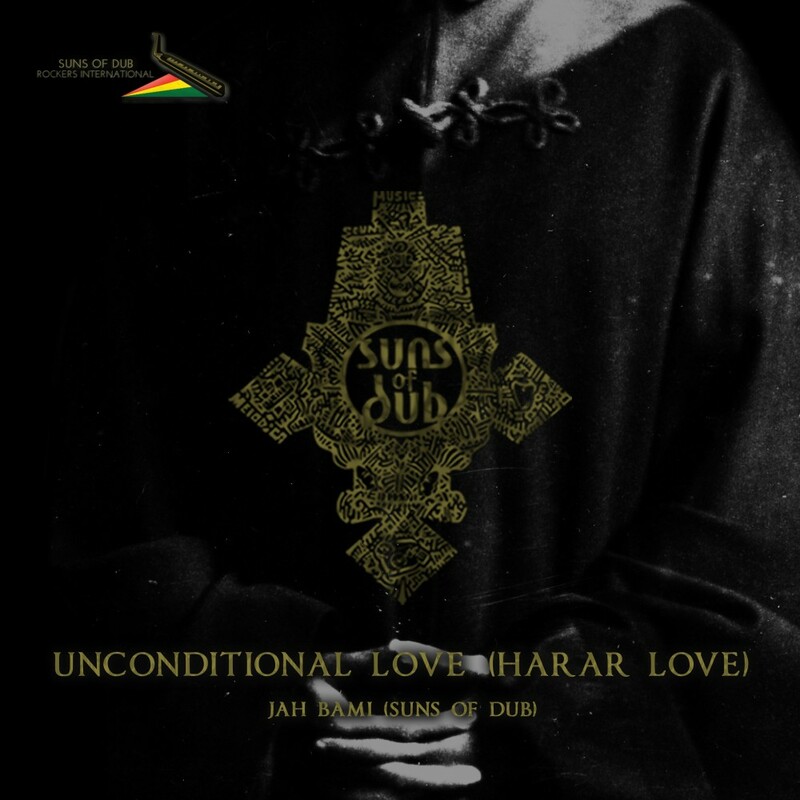 today, we would like to draw your attention to the new Singel "Unconditional Love" by Jah Bami (Suns of Dub). 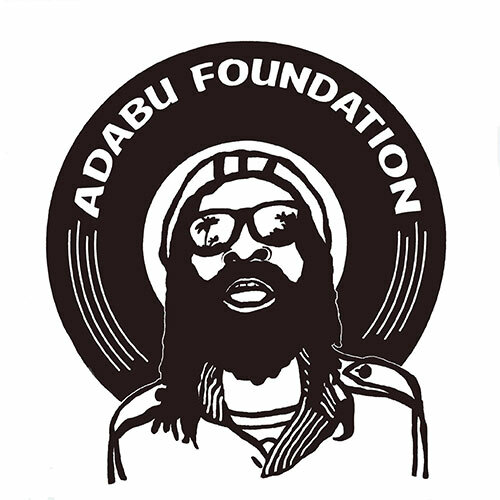 Our friends from Jamaica / Usa will release their new LP "Far East Dub" featuring Melodica by Addis Pablo, Vocals by Jah Bami, Mixing & Arrangement by Ras Jammy and P-Dub. We are already looking forward to the LP and are looking forward to see what will happen. 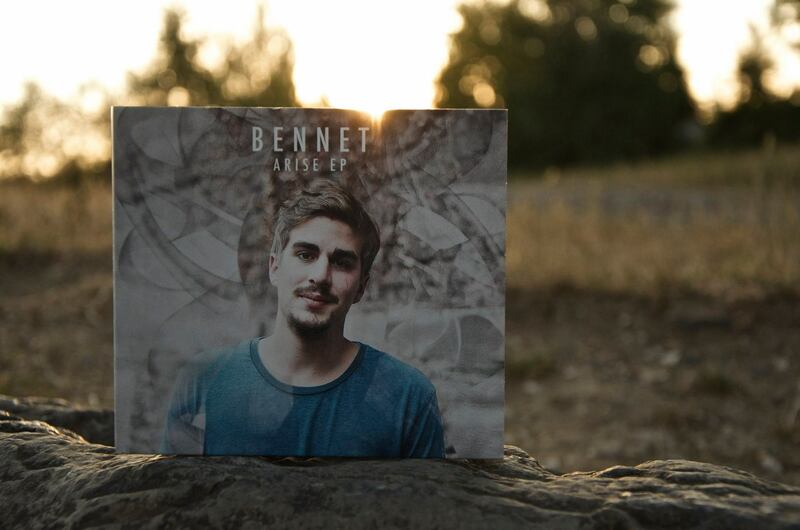 Bennet - New EP "Arise"
today we would like to draw attention to a young talented musician named Bennet. The boys are also hungry and that's why we support him. 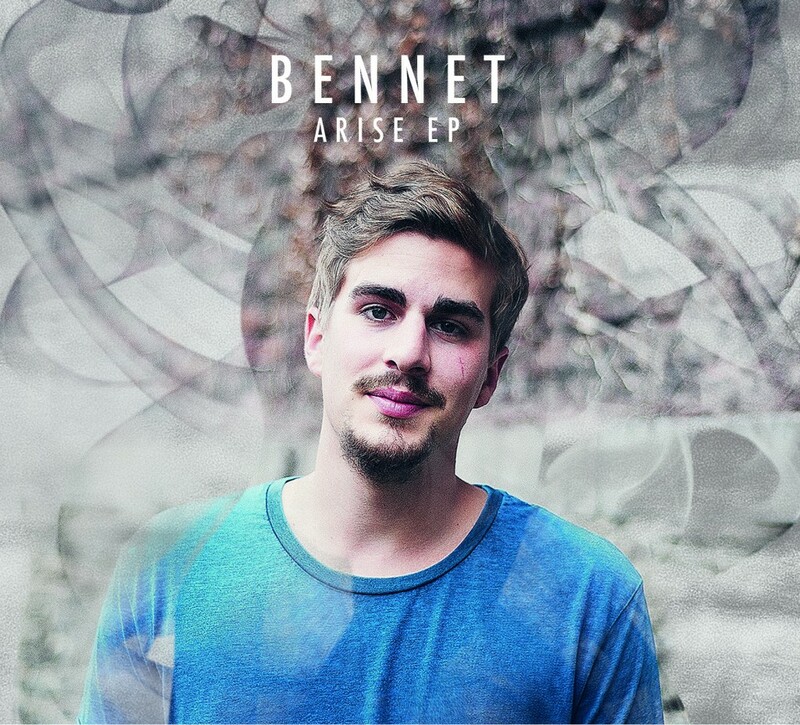 We would be very happy if your time in his new Bennet EP "Arise" listen and give yourself your opinion about his musical talent. In any case, it is clear to us that in the future we will hear a lot from Bennet. Support what you love! 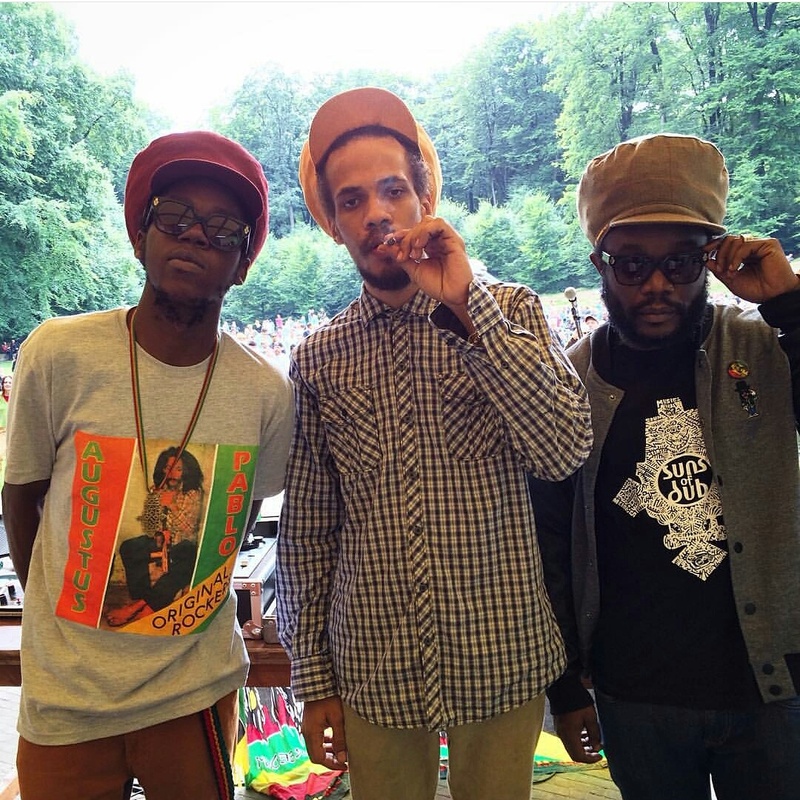 Bennet is a Aachen singer / songwriter whose soul music with clear reggae impact contains cheerful as well as melancholic songs. 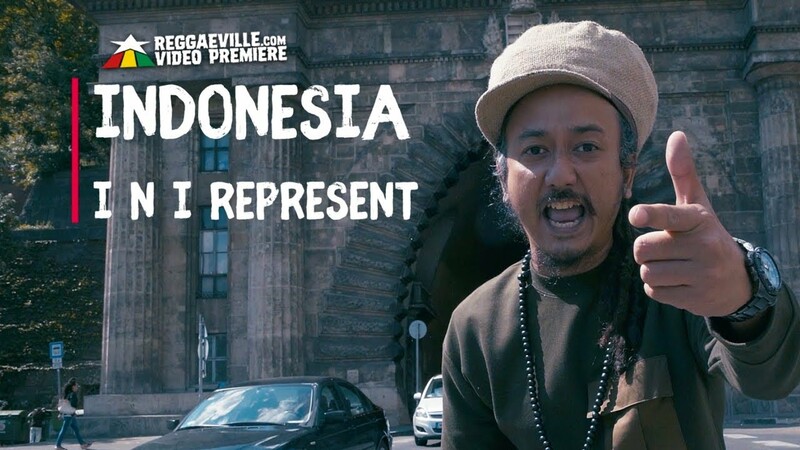 In addition to the honest lyrics of the 22-year-old, funk, hip-hop and jazz play an important role, which are skillfully staged by his accomplished band. 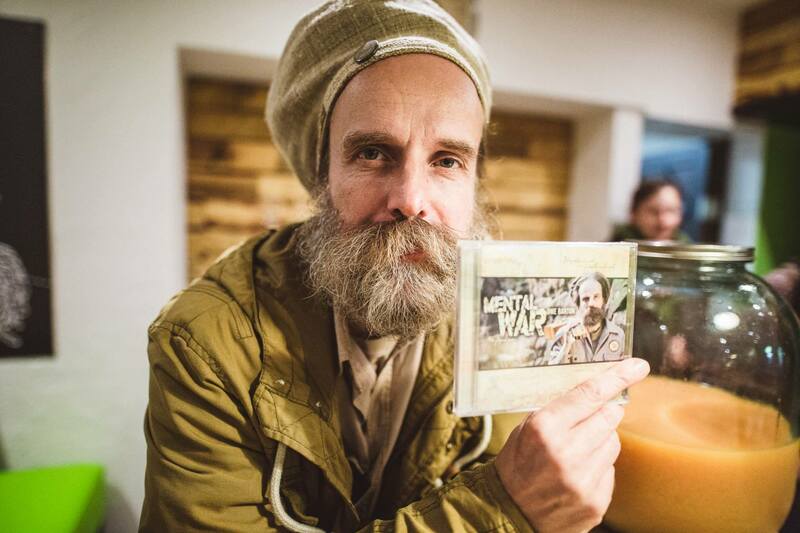 The Cologne-based musician often finds inspiration for his songs in his travels, which have already led him through Africa, Central America or even Jamaica, where he met many of his heroes. Now appeared on the 14. June the "Arise EP", with great keyboardists, Mathias Brede on the keyboard, Sebastian Gross on the drums, Johannes Fabry on the bass and Christiana Yejide Kogbe as great performers. In Aachen, this refreshing group of young musicians has already made a name for itself as a prelude to Sebastian Sturm and through fascinating concerts at Frankenberg Castle, Dumont, Egmont and the Domkeller. In the spring of this year, Bennet got reinforcements by Yeray Diaz Hurtado on the guitar and found a very talented new drummer in Max Hilpert. Here you can find much more from Bennet - Just have a look! 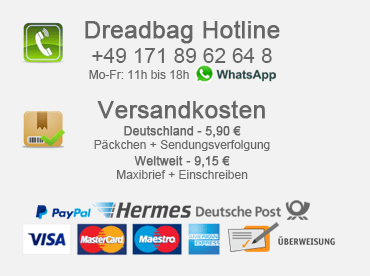 Dreadbag.de comments off for Bennet - New EP "Arise"
Sebastian Sturm & Exile Airline "The Kingston Session"
"Believe me this is a German-Group. Believe me! " 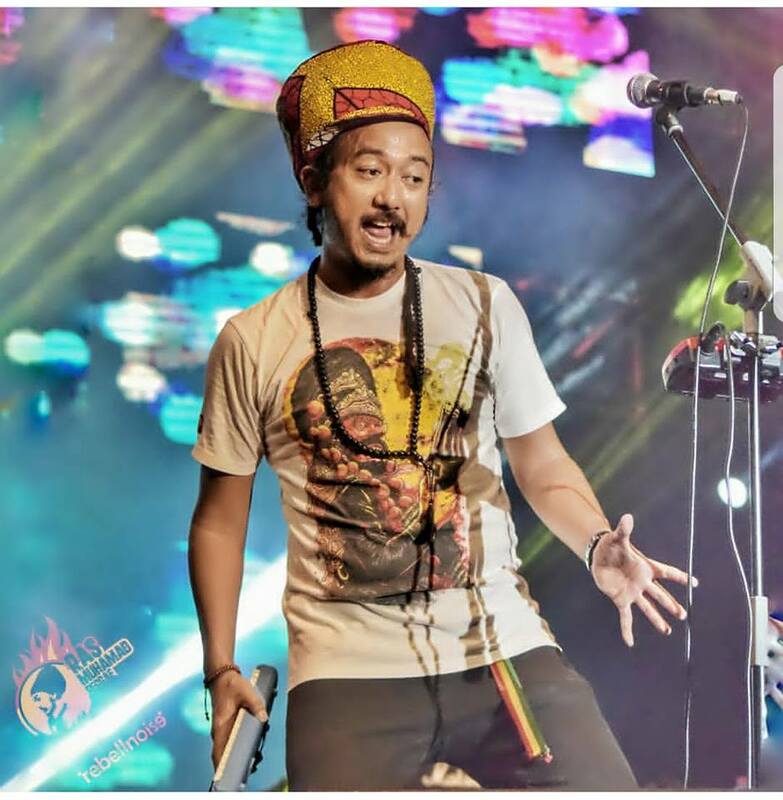 with these words, the moderator of Real Jamaican Radio announces the new single of Sebastian Sturm & Exile Airline "True Music" and how we can hear / see not wrongly. 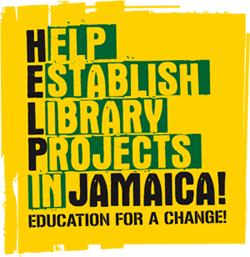 A lovingly produced video, which consists of Jamaica turned video material. 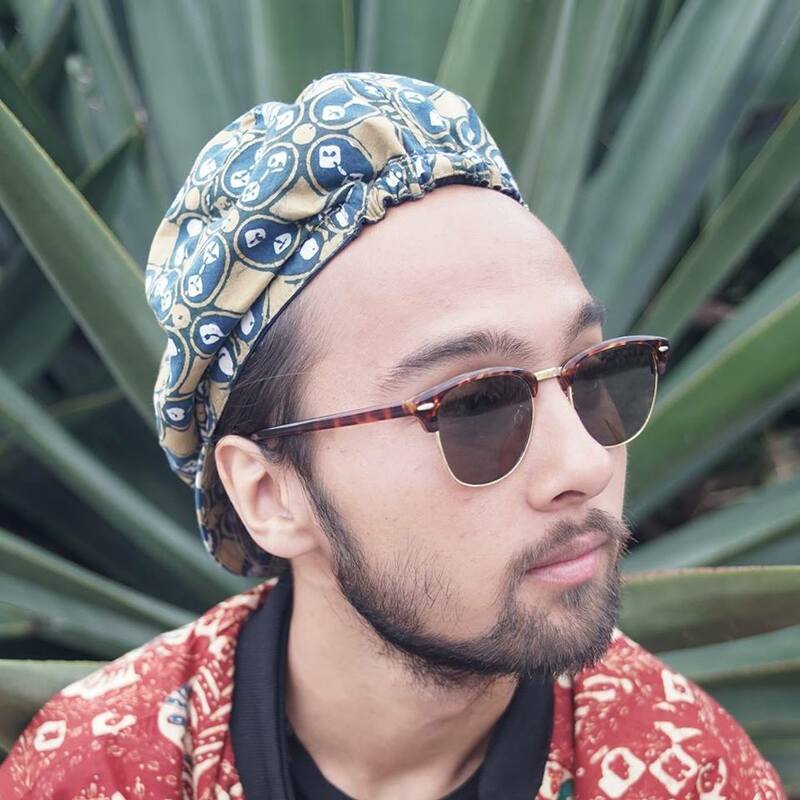 Sebastian Martin Zobel was able to undertake the production of the video. A very good choice, as it now turns out. 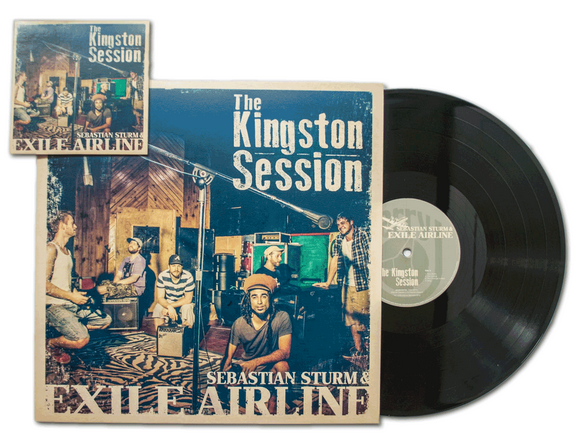 The new Sebastian Sturm & Exile airline "The Kingston Session" (Rootdown Records) "Live" album is on 10. 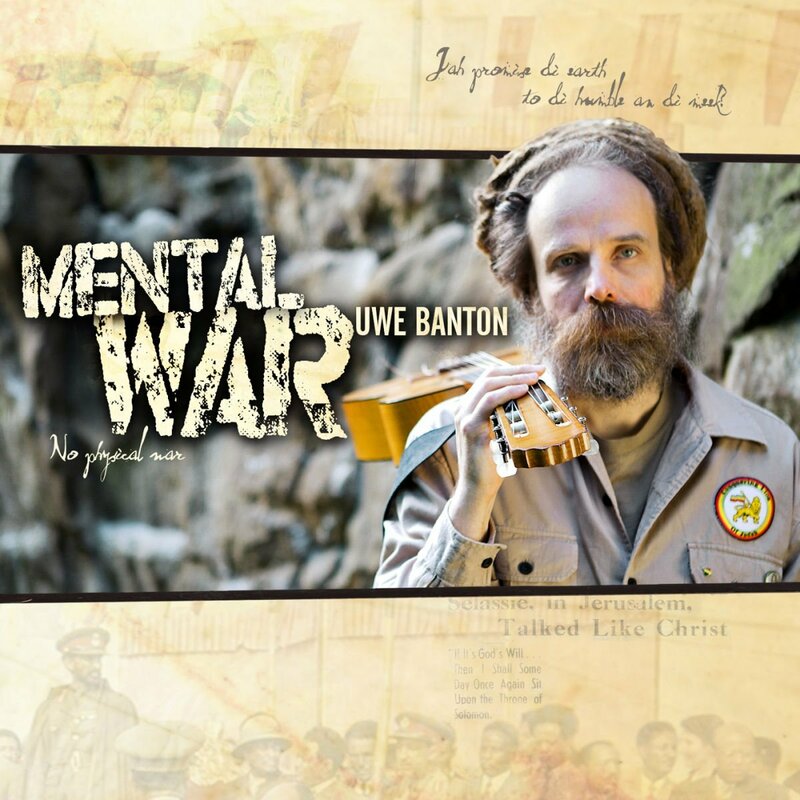 April 2015 and can be purchased in your well-stocked record store, or of course on the Sebastian Sturm website. Also nice to see that this wonderful album is also on vinyl - who should buy the vinyl gets even a bonus with a CD with even more tracks - So if this is not a purchase incentive? Here you can go to Sebastian Sturm & Exile Airline "True Music" listen and here it goes to the Sebastian Sturm Onlineshop - Have fun with the stöbbern. 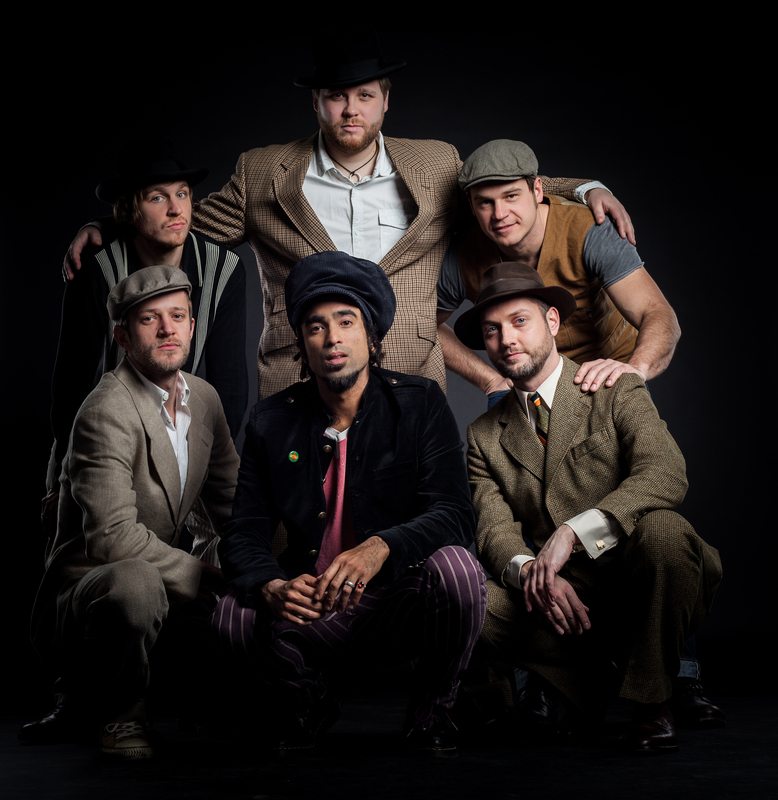 Dreadbag.de comments off for Sebastian Sturm & Exile Airline "The Kingston Session"